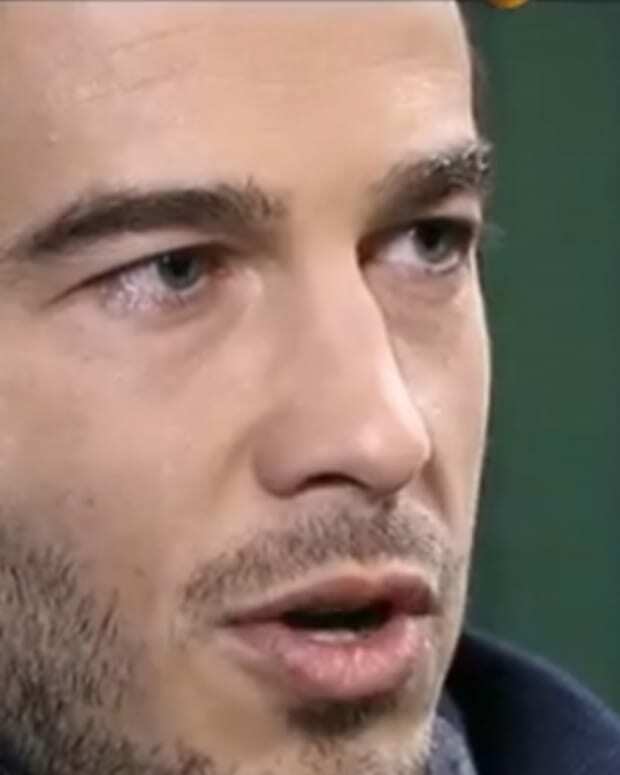 Who Will Ryan Carnes Be Eating Out as General Hospital's Lucas? 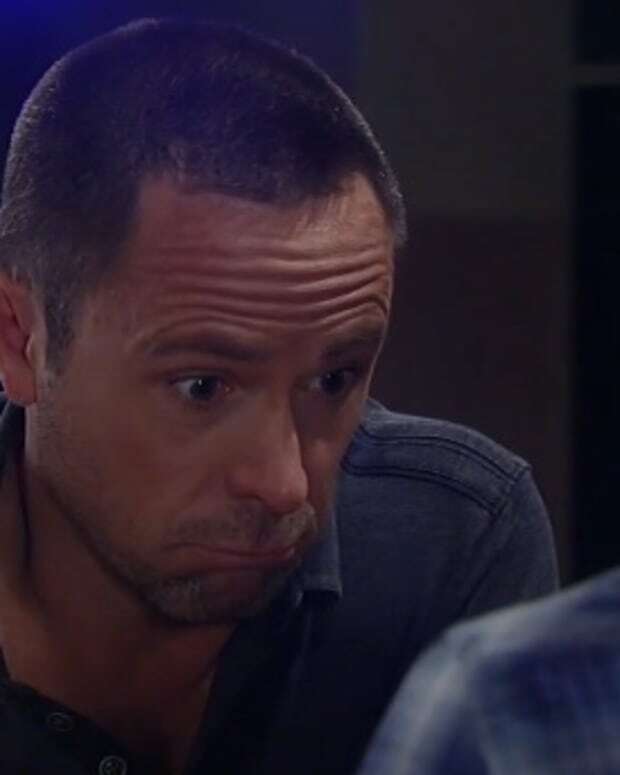 Father&apos;s Day is coming early for Julian Jerome (William deVry) on General Hospital. ABC Soaps In Depth is reporting Ryan Carnes is reprising the role of Lucas Stansbury Jones. Carnes was the ninth actor to play the role of Bobbie (Jackie Zeman) and Tony Jones&apos; (Brad Maule) adopted son back in 2004-05. Lucas is the biological son of mobster Julian Jerome and the late Cheryl Stansbury (Jennifer Anglin). Bobbie bought him on the black market and ended in up a custody battle with Cheryl&apos;s sister Tiffany (Sharon Wyatt). In addition to GH, Carnes appeared in the cult hit gay movie Eating Out and starred on Desperate Housewives. 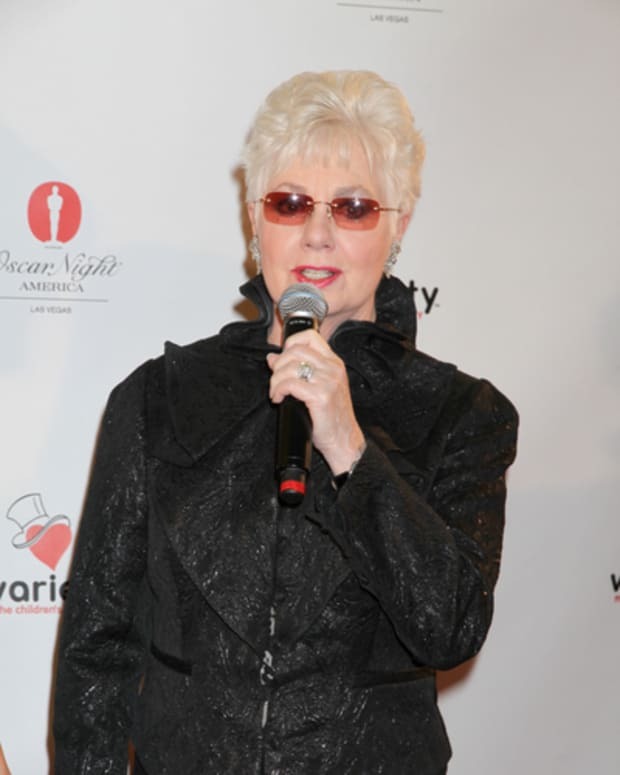 Is Shirley Jones Heading to General Hospital?